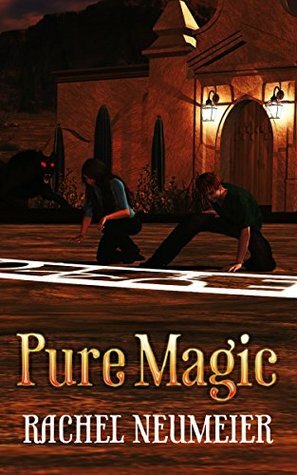 In case any of you would like a signed paper copy of PURE MAGIC, I’ve got a giveaway running till this coming Thursday. 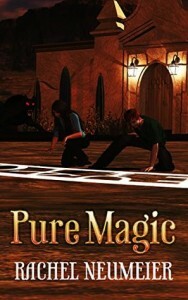 Of course, if any of you really want a signed paper copy of PURE MAGIC or any of my other books, you have but to ask! I’ll be happy to send you one. But not generally for free. I should probably run more giveaways, though, and I’ll let you know if I do. I’d love it, except I have absolutely no space for books where an eBook is available. So no. Though I would make an exception for HoS or TFI. Well, I have lots of copies of TFI sitting around. And probably a couple of HoS. So if you’d like to send me your address, I’d be happy to send you copies, for say, $15 per book, which looks like it’s about consistent with Amazon pricing for HoS plus a couple of bucks for S&H.